Malta, located in the Mediterranean Sea, has got quite a lot of influence on its food from the surrounded countries like Italy and Greece. At the same time, with its history dated back to the prehistorical times, Maltese food has also gained various characteristics through time. The combination of all different traits contribute to a unique and diverse Maltese food culture. Talking about the food in Malta, the first and upmost important thing to talk about is this one small diamond shaped pastry that might not even look special to many people: Pastizzi. 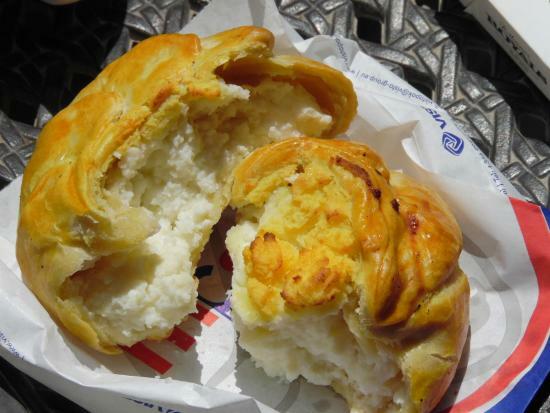 If you have been to Malta, on the other hand, you might just feel the same way as I do: Pastizzi is life! The structure of a pastizz is actually very simple: many layers of thin filo dough sheets with, most commonly, mushed peas or ricotta filling, but also chicken or anchovy, and even Nutella! Despite the simple construction, the flavor it has to offer is very delightful: the crunchy, flaky and puffy wrapping together with well seasoned and heart warming inside. It’s difficult to not to want to eat more! Especially when they are priced at only around 0.30 – 0.40€ per piece. 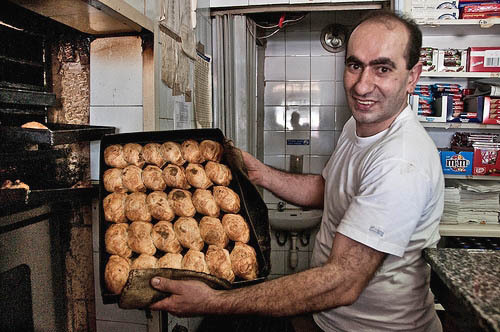 One more amazing thing about pastizzi is that they are sold almost everywhere! You can find them in restaurants, in cafés, in bars, and you can also find them from all different pastizzeria that are just around the corners, which are almost always open. But, don’t judge a book by its cover, right? Because here is the great news: they make awesome pastizzi! You don’t need a fancy restaurant, you don’t need to pay big money, all you need it the right place with people who put hearts in what they do. 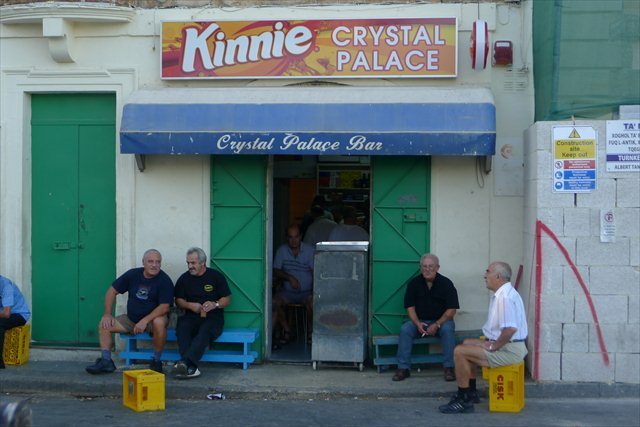 Crystal Palace is definitely the place to be for a proper Maltese pastizzi experience. Don’t start drooling yet 🙂 Pastizzeria has more to offer! One other star when it comes to street food is the pie. Mostly they look like mini volcanos (like in the picture above), and when they erupt, they will drown your mouth with thick and rich tastes. Of course, they also come in other shapes, but one thing that is sure: they are all very yummy. The pies are made with butter dough as wrapping and also come with various fillings like ricotta, chicken etc.